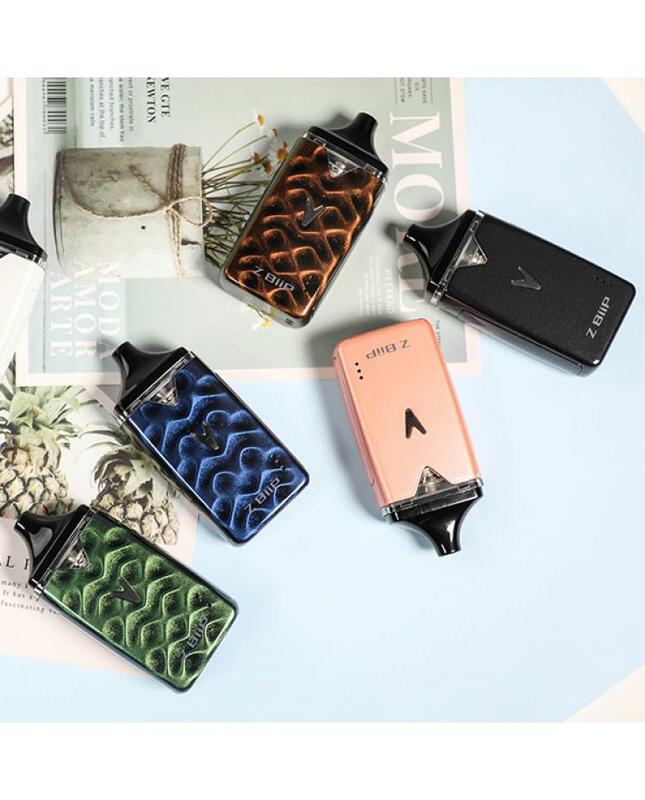 The Innokin Z-Biip AIO Pod System, which is the first world's first starter kit with an audible system, is a collaboration between Phil Busardo, Dimitris Agrafiotis and Innokin. 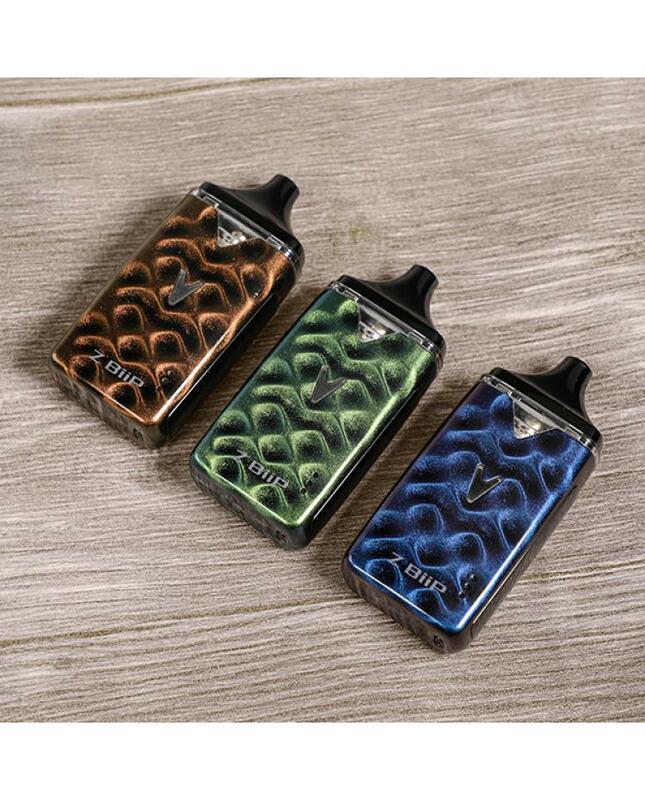 the Z Biip built-in 1500mah battery, there are three power setting switchable from 11W, 14, and 16W, there is a large side firing button, vapers can press it to switch the working output setting. the " V " shape LED light will change color to the match the output setting, the red light means the output is 16watts, the green light means the output is 14w, and blue light is 11W. there are the power indicators at the bottom show you the power and battery levels. 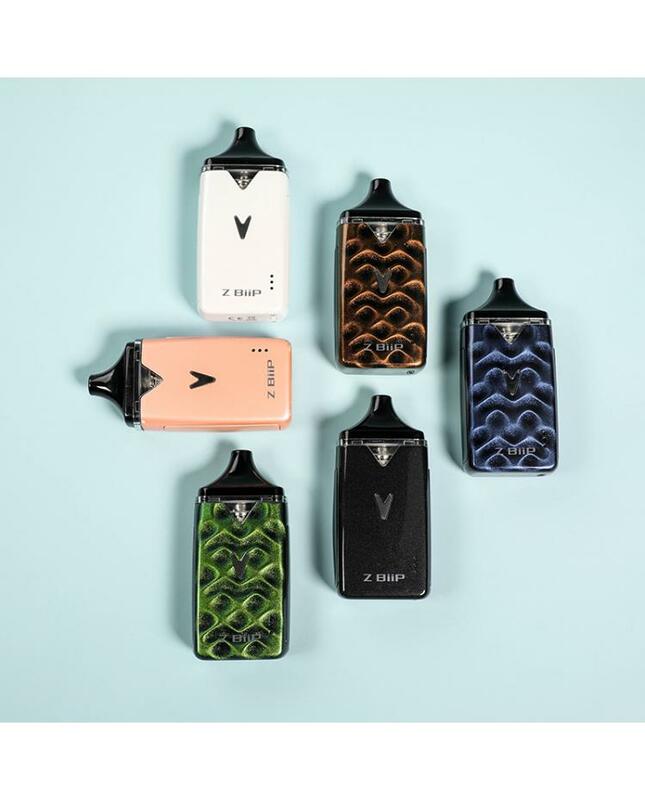 the Innokin Z-Billp with the world's first audible system, you can simply turn the switch on or off on the bottom of the device, it will let you know the pod attachment, battery levels, and charge completion. 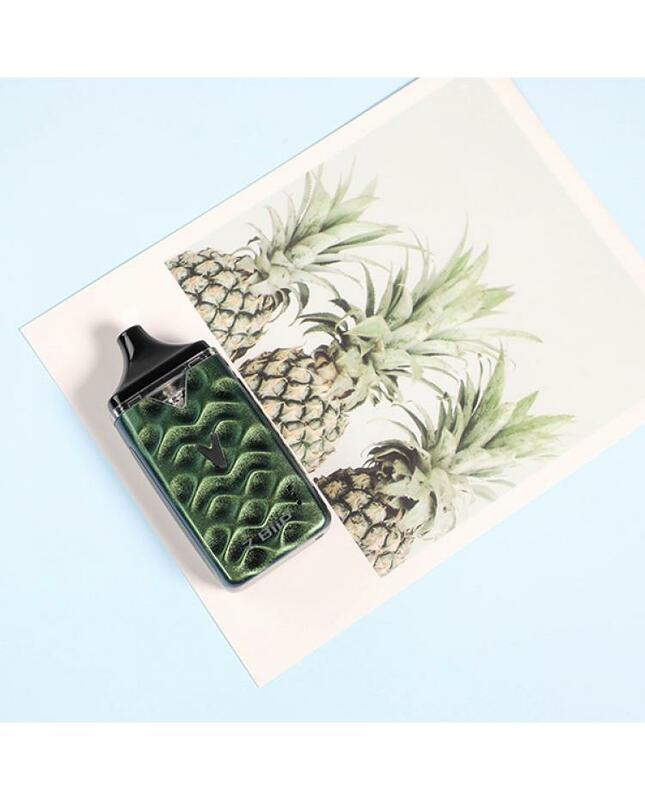 the Innokin replacement pods can hold 2ml e-juice, which pre-installed the 0.48ohm kanthal Plex3D mesh coil heads, this style coil with the large heating area, longer lifespan, will deliver the warmth and better taste flavor, good for the medium and high power settings. you can select the 1.6ohm regular kanthal coil, which for a cooler vape at lower wattages. it is good for the low power setting. 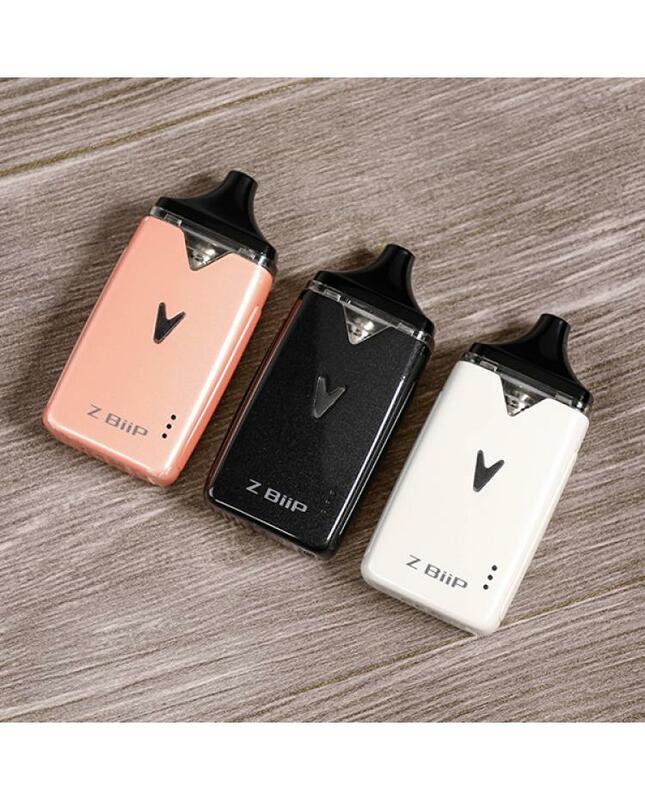 the Z Biip with convenient top refill design, twist the top cap and reveal the filling port, the silicon sealed liquid port to prevent leaking. 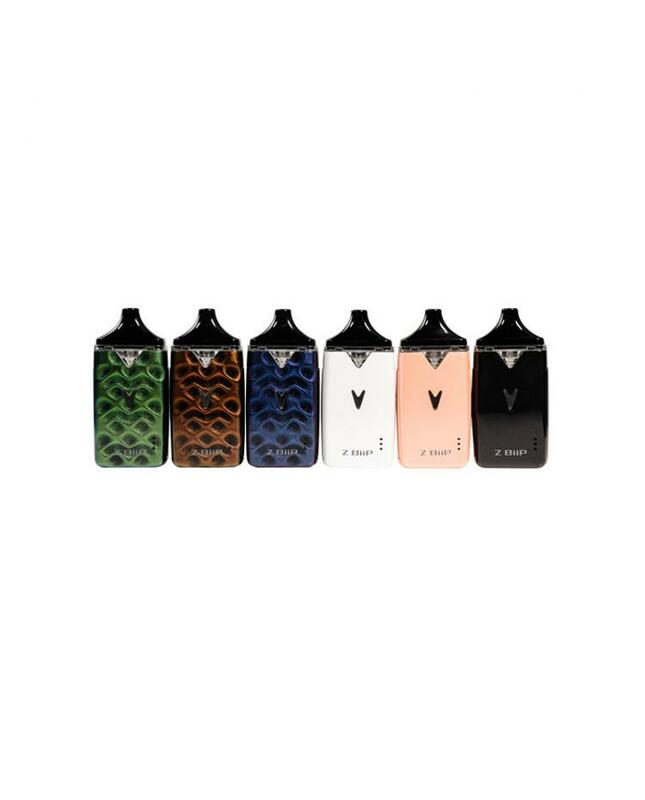 try the newest Innokin Pod System Starter Kits, not only for nicotine salts but also you can use for standard nicotine e-juices.